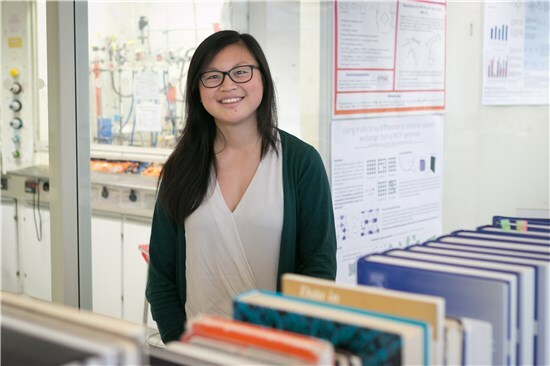 Joyce Kwok is at Balliol College and joined the O'Hare group in 2015 as a Part II working on LDHs as catalysts for bio-oil upgrading. She is now a first year DPhil working in collaboration with SCG Chemicals to produce LDH-based core shell materials for catalysis. Outside of the lab, Joyce spends most of her time chasing 175g discs of white plastic (i.e. playing ultimate Frisbee) and also enjoys swimming, bouldering, knitting and crochet.